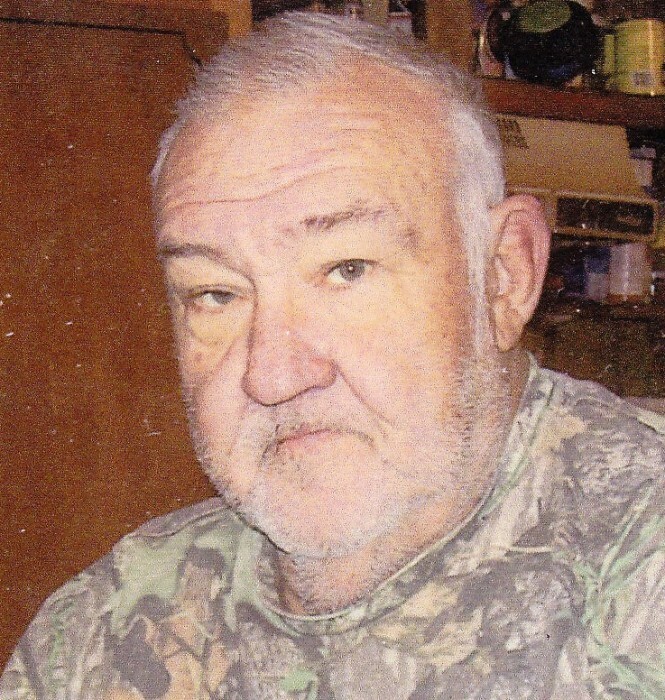 James Allen Garrett, 78, of Kingsville, was born, August 23, 1940, in Oak Grove, the son of Orville Lee and Ona Mae (Hutchens) Garrett. He departed this life, Friday, February 8, 2019, along with his son Dennis “Bud” Garrett, at his home near Strasburg. Jim was a 1958 Kingsville High School graduate. On December 27, 1963, he was united in marriage to Patricia Ann “Patsy” Denney in Strasburg. Jim was employed for 40 years for the Stahl Specialty Co. in Kingsville retiring in 2002. In his early year he had a love for coaching and playing baseball. He enjoyed working their farm, hunting, fishing, and working word-search puzzles. He was especially fond of time spent with his grandchildren. Jim is survived by his wife of 55 years, Patsy; two son’s John Garrett (and Mary Lou) of Kingsville, and Jamie Garrett (and Heather Mathis) of Holden; 5 daughters Linda Cupp (and Tommy Poindexter) of Pleasant Hill, Donna Parton (and Randy) of Pleasant Hill, Kim Phillips (and John Clark) of Belton, Melissa Garrett of Holden, and RaeLynn Cottrell (and Jason Mathis) of Kingsville; 19 grandchildren, Michael Crossley, A.J. McCubbin, Jesse Burhart (and Ray), Stacey Paddock (and Donnie), Justin Wyatt (and Taylor Hill), Brittney Parton, Tylar Parton, Hunter Garrett, Preston Garrett, Timber Garrett, Joshua Mathis, Trenton Sims, Bentley Sims, Paige Cottrell, Maddie Garrett, Jordan Mathis, Easton Mathis, Bethany Turner (and Jesse), and Stephen Mathis (and Kayle); 14 great grandchildren, Lane Paddock, Colt Paddock, Ona Paddock, Hadley Wyatt, George Wyatt, Emery Turner, Josie Turner, Finley Turner, Owen Burhart, Aleah Burhart, Samuel Burhart, Harper Burhart, Landon Mathis, and Lakelynn Mathis; many other relatives; and a host of many friends. Funeral services for both Jim and Bud were held Sunday, February 17, at the funeral home. Reverend D. Kent Deubner officiated.